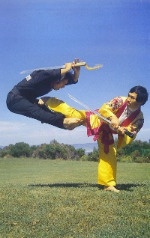 In Hyuk Suh is the founder, Grandmaster and President of the World Kuk Sool Association®. 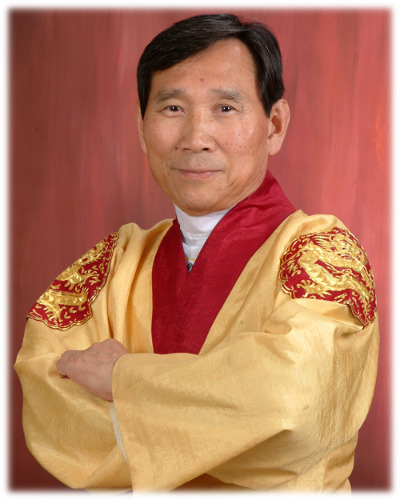 He has studied martial arts for more than 50 years, receiving his first instruction from his grandfather, Myung Deuk Suh, a master-instructor to the Korean Royal Court. After his grandfather’s death, he traveled throughout the Far East seeking out and studying additional aspects of the martial arts.